You spend enough time working and dealing with the monotony of life you need a break now and then. In fact, you need to take time out of your busy schedule and finally get around to taking a chunk out of your bucket list. You know the one. It has been sitting snugly in an abandoned drawer somewhere for the past five years. One of the biggest regrets in anyone’s life is never doing what they always wanted, so here are five things you need to do before you die. Just add them to your list if they aren’t on there already. The light show that graces the most northerly parts of the world is special. It has even been described as one of the greatest displays of nature by people who understand this sort of thing. It is breathtakingly beautiful, but it is always a bit of an enigma because there is an element of mystery to the Northern Lights and how the phenomenon occurs. It is one of the only wonders of the world worth standing in the bracing cold! It is the most famous reef in the world for a reason. It is home to thousands of species of fish and molluscs that are incredibly bold and strange, as well as over four hundred types of coral. If that doesn’t impress you, The Great Barrier Reef stretches over 1400 miles down the coast of Queensland. It is a different planet that you have to visit to understand. Having your plane is like a scene from the movies; it is only reserved for the rich and famous, but something you’d love to experience. And it is well worth the experience! You can travel to any destination in the world while being waited on hand and foot by an array of quality in-flight personal and entertainment. Plus, it is an experience you cannot replicate anywhere else, which defines the idea of a bucket list. 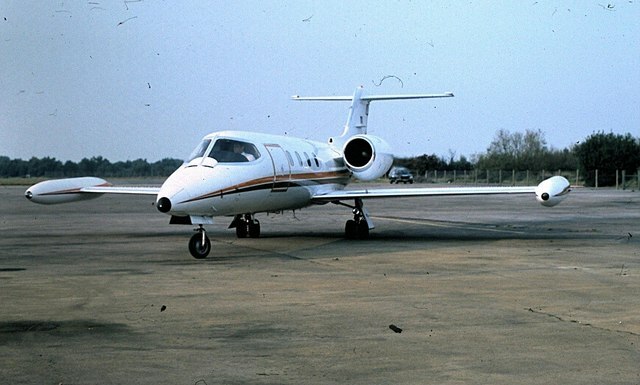 To make the dream a reality, book the experience through a website such as stratosjets.com. The forgotten continent in some respects, visiting Antarctica is one of those dreams that will make your friends say, what are you thinking?! In fact, it might even cross your mind once you reconsider the trip. But, it is the one place you can get a bit of peace and quiet these days. There are direct flights to remote islands and queues to reach the top of Mount Everest, but you will be very much in your own in this world of ice. Plus, you get to visit the one place on Earth that man has never colonised. In effect, you get to conquer the unconquerable. You’ve had diving and chartered jets; now it’s time for a road trip. Road trips are a fantastic experience wherever you choose to explore, but The Great Ocean Road is up there as the best. The beautiful coastline hugging the rugged scenery is a sight to behold. If you only get the opportunity to do one these, make sure you do because you will regret it otherwise. Previous Post Dr Katrina Warren’s Wonderdog Training School. Win 1 of 5 free registrations!